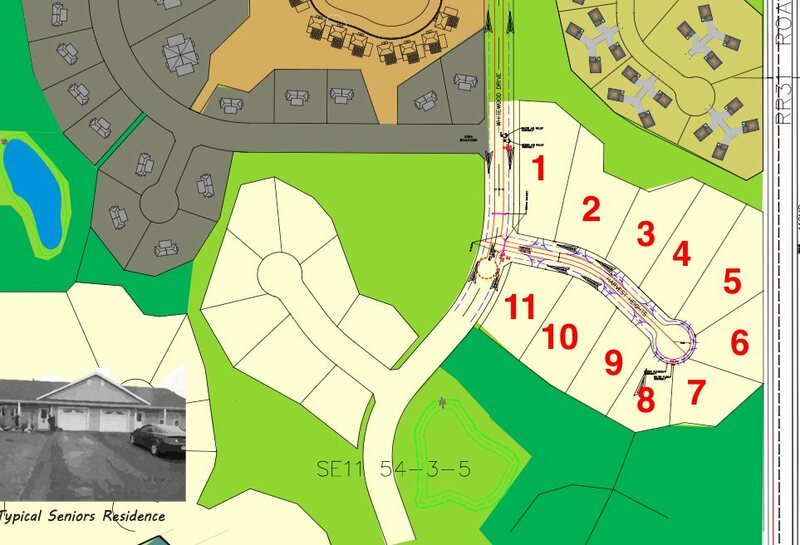 Estate lots available to public in the pride of Lac St. Anne County; the newly released Alberta Beach Estates! Being developed on 320 Acres of prime land it is a community which will provide finest country living with all the amenities enjoyed by the urban communities. Bursting with open spaces, 26 acres of environment reserve, 53 acres of municipal reserve, ponds, a private lake, walking trails and play areas you will feel at harmony with nature. Convenience right outside your door with more than 30 acres of highway commercial along Rural Highway 633 for the purpose of providing a medical/dental, restaurants, convenience store, gas station and other commercial buildings. 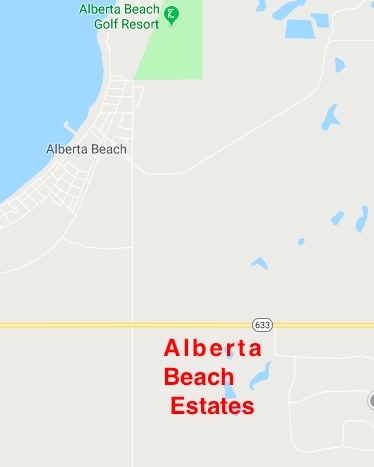 The lake of Alberta Beach and the Alberta Beach Golf Course are a short walk from the subdivision. Architectural controls designed by master planners will reflect the elegance of the Alberta Beach Estates neighbourhood. This information is based on estate lot #9 per map and will be updated once the municipality assigns legal addresses.